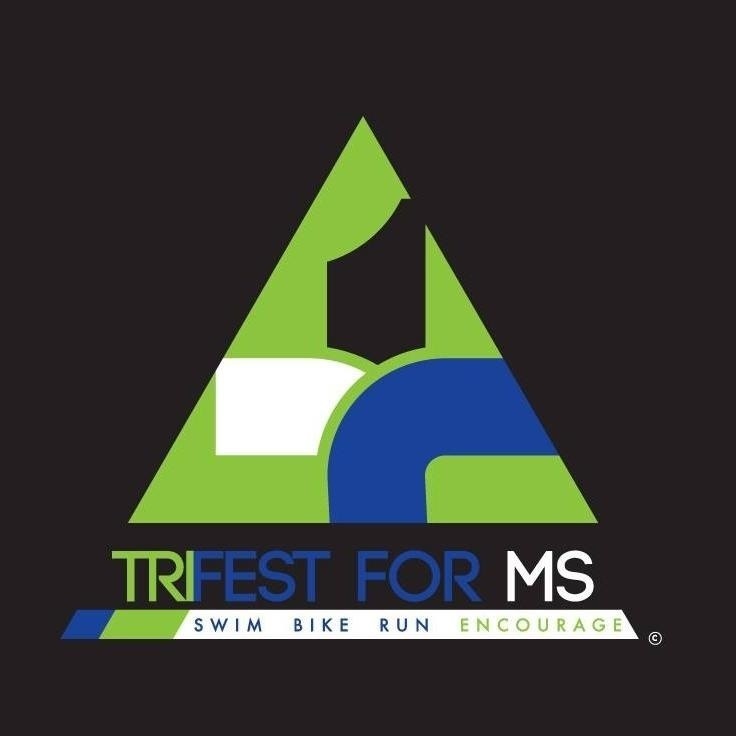 Good luck to those racing at Gateway Cup in St. Louis and TRIFEST for MS in Bentonville this weekend. It's been a crazy week! Have a good one. Laugh & ride your bike! Motivation tips from those funny Brits. Don't forget to use the promo code Wheeltri to save $10. For the first 20 peeps! Act fast. WHF ride. Wheels hot @ 7:30 from the parking lot adjacent to MopedU. Whats on tap? Flughafen Loop. 56 miles of Ozarkia. About 3 hours of saddle love. Pace spirited. Click here for route details. Getty up! I want that 5 minutes back that I spent watching that video. You can't have it. Come on you didn't laugh even a little!